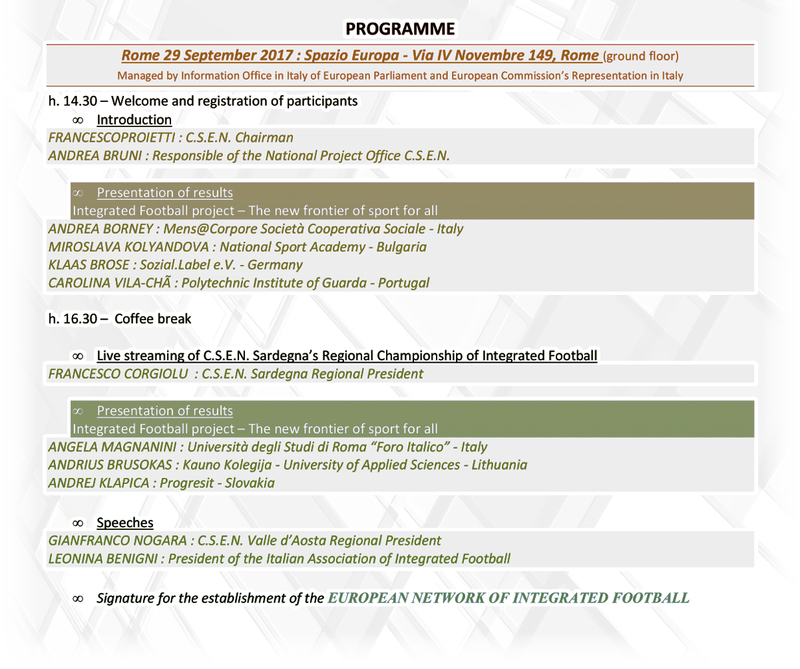 On 29th September the foundation ceremony of the European Network for the promotion of Integrated Football will take place at Spazio Europa- the Public Space of the Information Office of the European Parliament and of the European Commission Representation in Italy located in via IV Novembre, n° 149 in Rome. 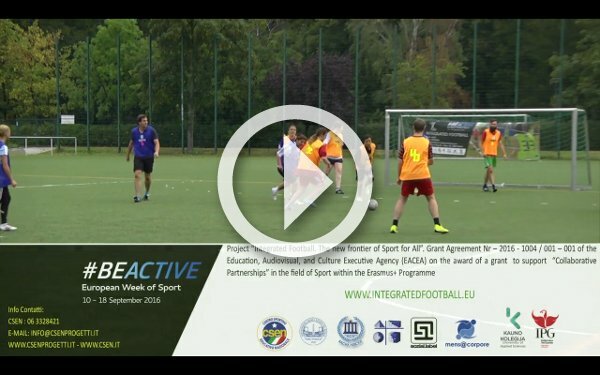 Integrated Football is the new sports discipline which allows a sports competition of disabled and non-disabled athletes jointly, made possible by a set of rules conceived by CSEN and spread in Europe through the European project “A new Frontier of Sport for All” co-funded by the Erasmus+ Sport Programme. Thanks to EC grants, the Network has already reached Germany, Portugal, Slovakia, Lithuania and Bulgaria, which, together with CSEN, the Foro Italico University and Coop Mens@Corpore in Italy, have established national sports associations for the diffusion of Integrated Football. In the course of the project, trainings for coaches and referees of Integrated Football have been held. Today there is a register which includes members from six European countries. On the 29th September, prior to the constitution of the European Network, the representative of each national association will explain the programme of activities for the upcoming season. As to Italy, Leonina Benigni, professional educator and President of the Italian Association, Miriam Minardi, psychologist of the Project Office of the National CSEN, Andrea Borney, trainer and Integrated Football coach, as well as professors of Foro Italico University Pasquale Moliterni and Angela Magnanini have clear ideas for the future: they have worked out a challenging schedule of steps and activities in order to establish integrated sports centres in all Italian regions and launch the first National tournament of Integrated Football. Meantime, during the event at Spazio Europa- with students from Foro Italico University and from sports high schools among spectators- the kick-off of the first regional tournament of Integrated Football will be shown in streaming. The tournament takes place in Sardinia, realized thanks to the strong will of the CSEN regional President Francesco Corgiolu: thus it will be possible to watch the enterprise of disabled and non-disabled athletes engaged in this new sports discipline. Andrea Bruni, manager of CSEN Project Office, comments: “Let me express our satisfaction at the results achieved by this project. However, we still have a long way ahead of ceaseless work in order to increase the awareness and acceptance of diversity. 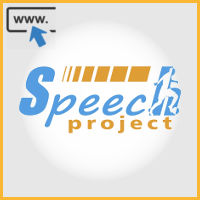 We do our part every day, starting from the promotion of sport for all”. 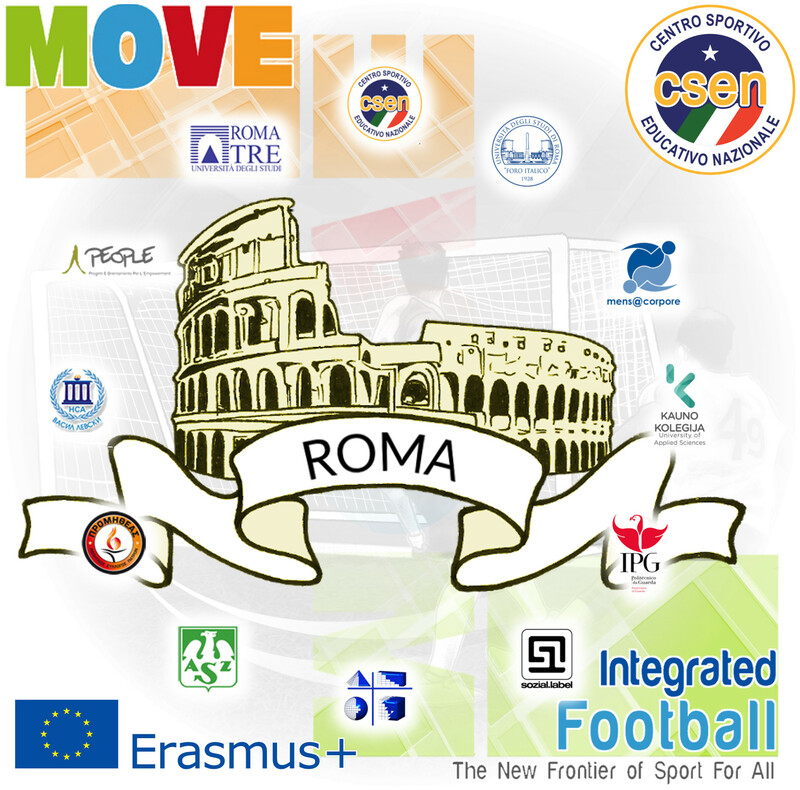 On September 29th, in the frame of the event “Rome meets with Europe” the results of “MOVE” and “INTEGRATED FOOTBALL”, two European projects both managed by C.S.E.N. in partnership with 7 European organizations, will be presented at Spazio Europa- European Public Space in via IV Novembre, n° 149 in Rome. 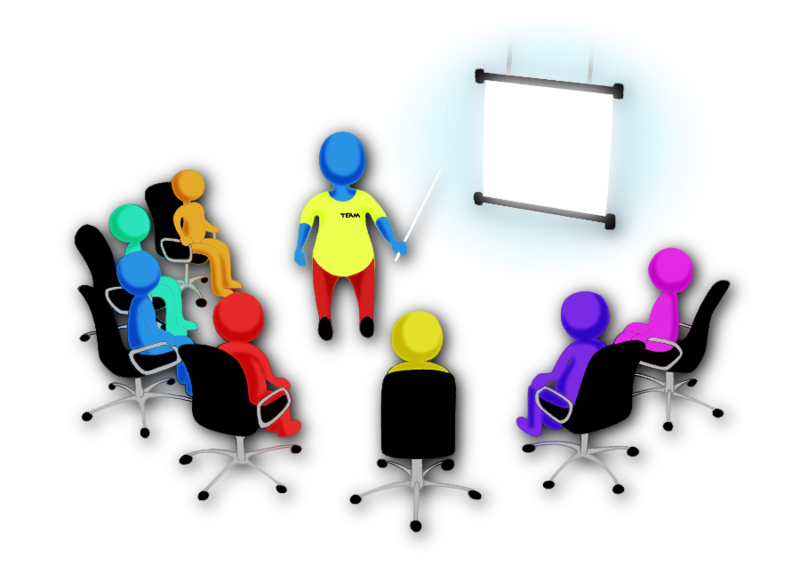 We expect an enriching day full of contents and cues for reflections for all of those who study and/or work in the fields of sports promotion and social promotion. 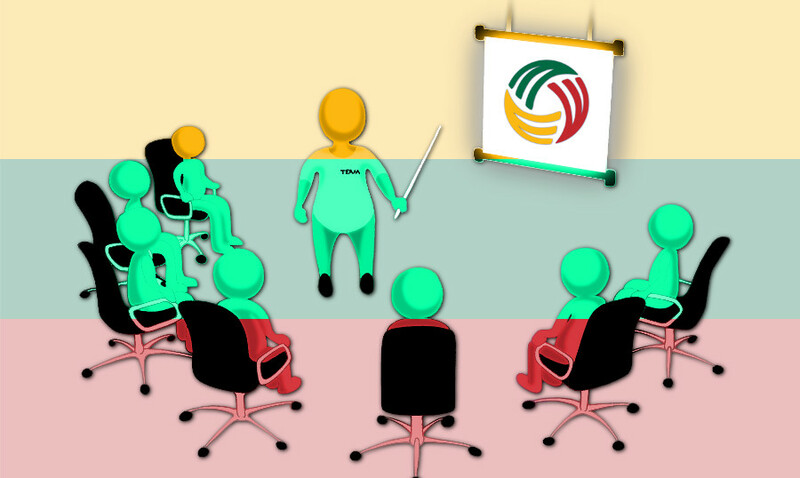 In the morning, the conclusive event of the MOVE project will be held with a seminar on the new and updated competences needed by those who work with sports activities in the social field. The seminar will show the results of a European survey carried out in cooperation with University Roma Tre, Akademicki Zwiazek Sportowy Zarzad Glowny of Poland, National Sport Academy of Bulgaria and A.S.P. Promitheas of Greece. 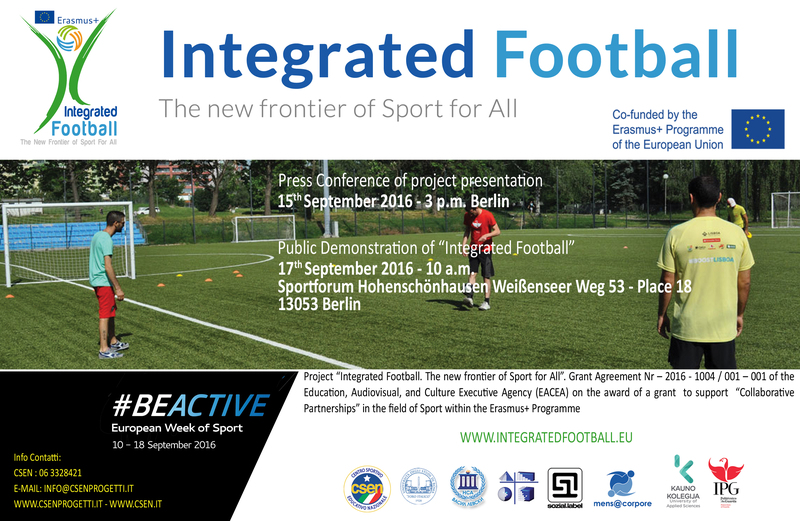 In the afternoon, there will be the conclusive event of the INTEGRATED FOOTBALL project. On this occasion, the European Network of Integrated Sport - whose members comprise organizations from Bulgaria, Germany, Portugal, Slovakia, Lithuania and Italy- will be officially presented. The event will take place from 9.30 am to 1.00 pm and from 3.00 pm to 6 pm; during the lunch break the organization will offer a lunch buffet. After the European Week of Sport in Berlin, in each participating country a training course for Integrated Football sport technicians and referees has been organized. Each course, of 20 hours in total, includes both front lesson and lesson in Integrated football playing field to put in practice lessons learned. The trainees doing best as to technical aspects and showing a better understanding of the reasons and the educational aspects, will be asked to become members of the National Association of Integrated Football that will be set up in each project country. 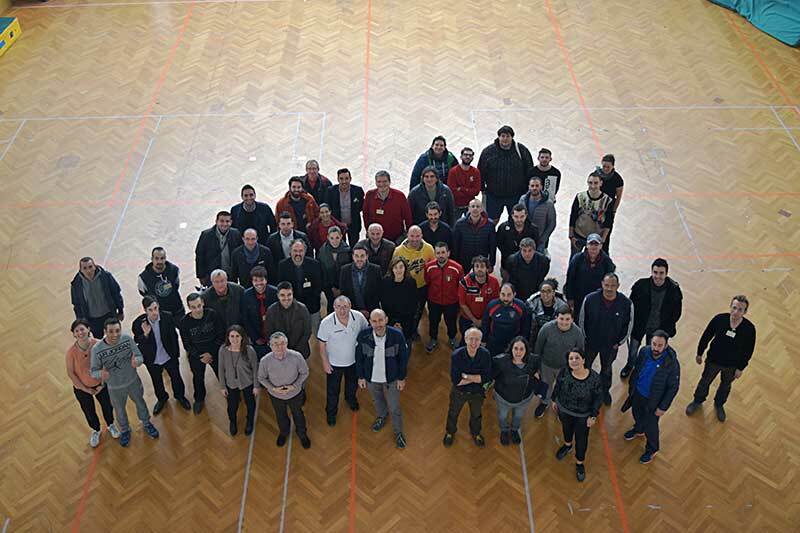 The 3rd – 4th – 5th February 2017 in Italy the National Training Course for coaches and referees of Integrated Football was held. 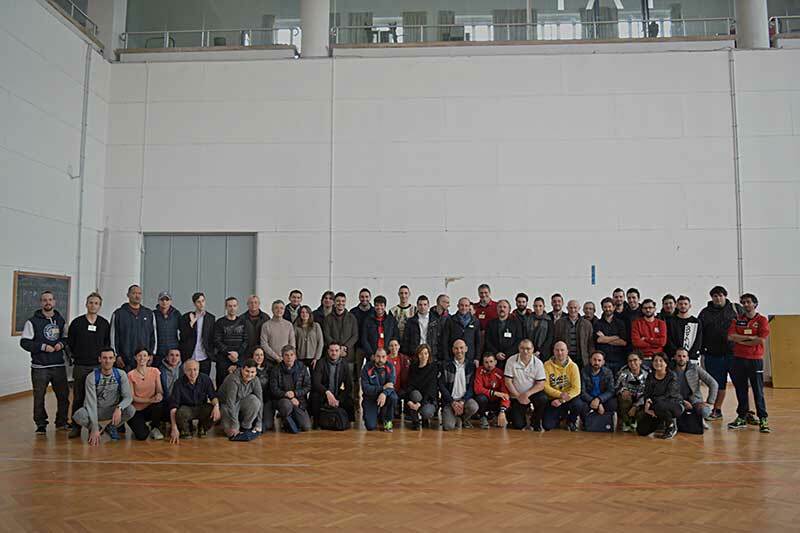 The Training Course was attended by 51 participants: 34 sport technicians and 17 referees. 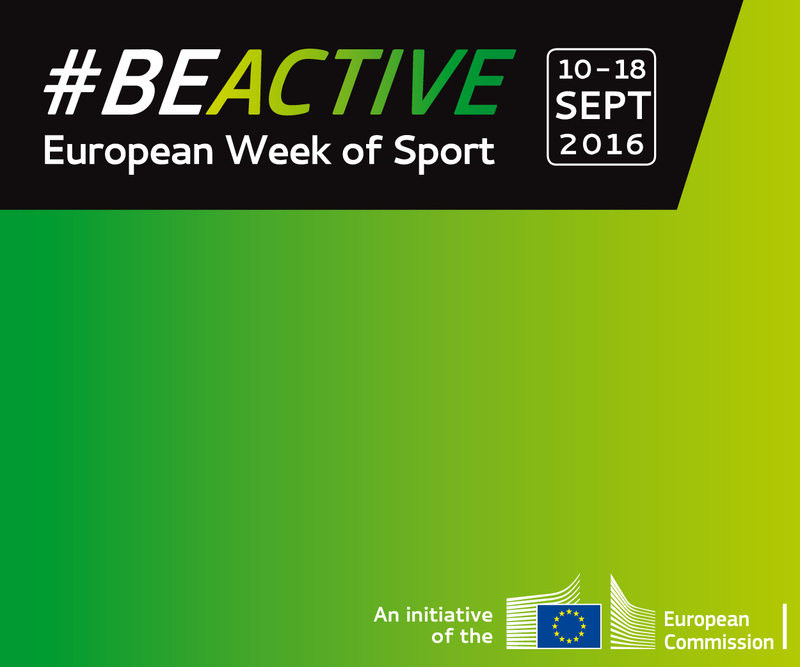 A 4-day event was held in Berlin from 14th to 17th September 2016, during the European Week of Sport. In these days experienced sport technicians and referees belonging to the project staff have been trained by Italian expert trainers on the Integrated Football Rules: playing strategies, game officials but also the reasons for and the educational aspects of Integrated Football. Two days have been dedicated to lectures followed by two days of demonstration matches of Integrated Football, open to the public. On Wednesday 15th a press conference was organized in Berlin for the presentation of the project and of the programme of the Event. On Saturday 17th September at 10 a.m. an Integrated Football match between a delegation of Italian athletes and a delegation of German athletes was held, freely open to public. A speaker explained in detail the characteristics of Integrated Football and commented the game in all its phases, to make it fully understandable for the public. Thanks to a web platform broadcasting live, the Event was available on the project website. On Thursday 8th September 2016 at 11 a.m. at the Conference Hall of the Bcc Bank in Valle d’Aosta (Italy), a Press Conference was held to present the European Project “Integrated Football_The new Frontier of Sport for All”, concerning the establishment of the European Network of Integrated Football and the formation of the Italian National Integrated Football Team that will attend the Event in Berlin from 14th to 17th September during the European Week of Sport.